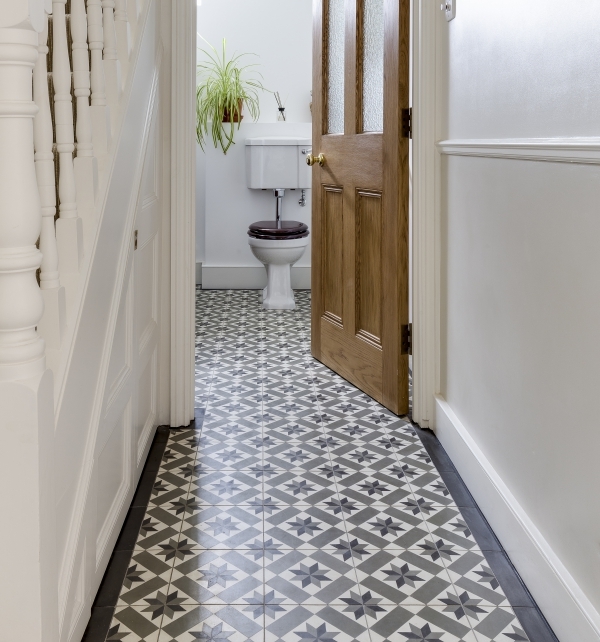 First manufactured in Europe in the 19th century, encaustic tiles have graced the floors of palaces, houses of historical significance and grand hallways from Paris to Saigon for 300 years. 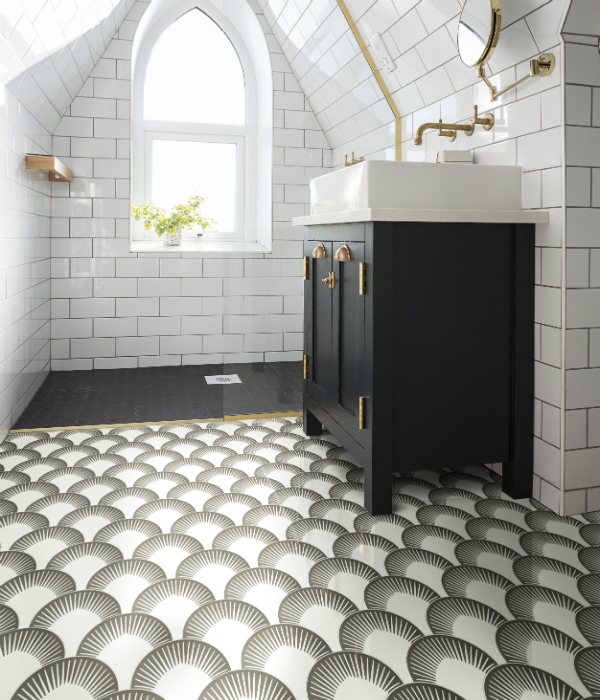 With their handmade charm they can bring beauty and drama to your hallway or bathroom too. 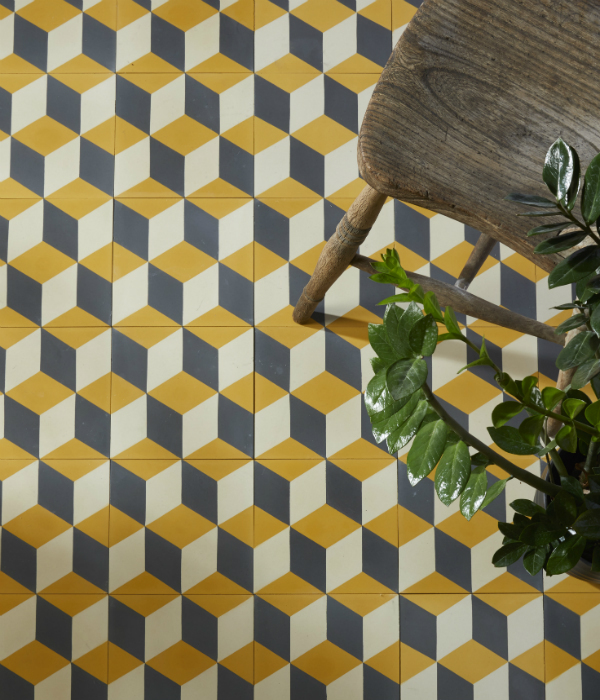 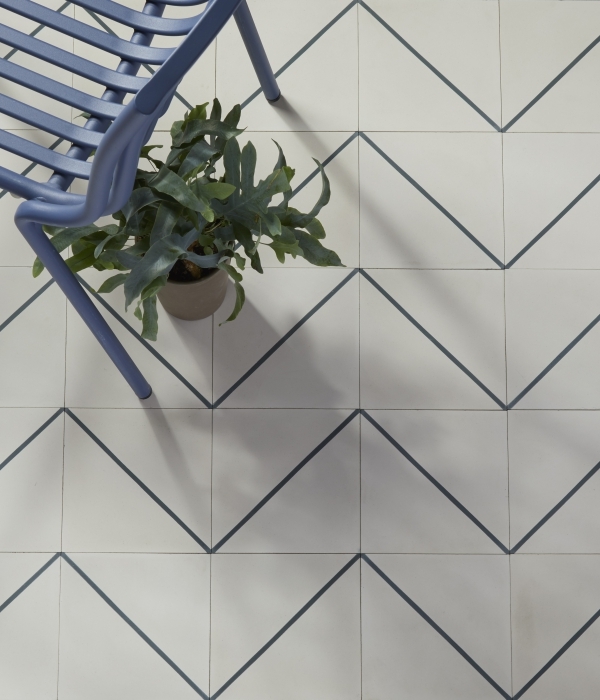 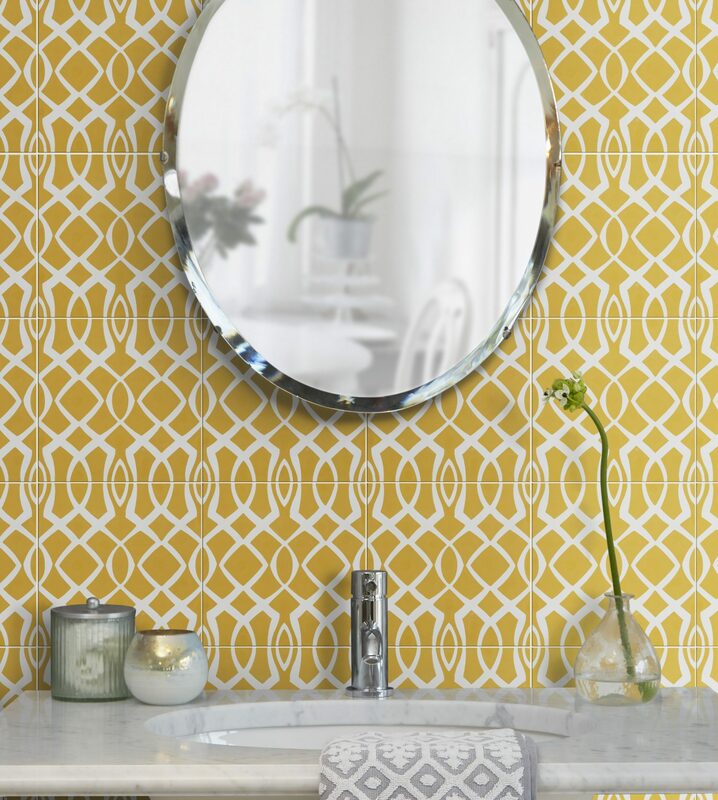 Whether you’re looking for something subtle like colour block flooring or a patterned statement wall our range of encaustic tiles won’t fail to inspire. 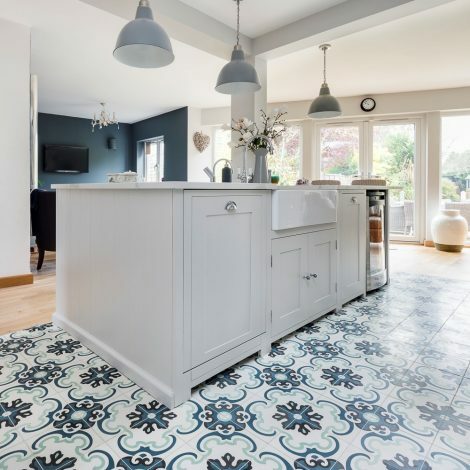 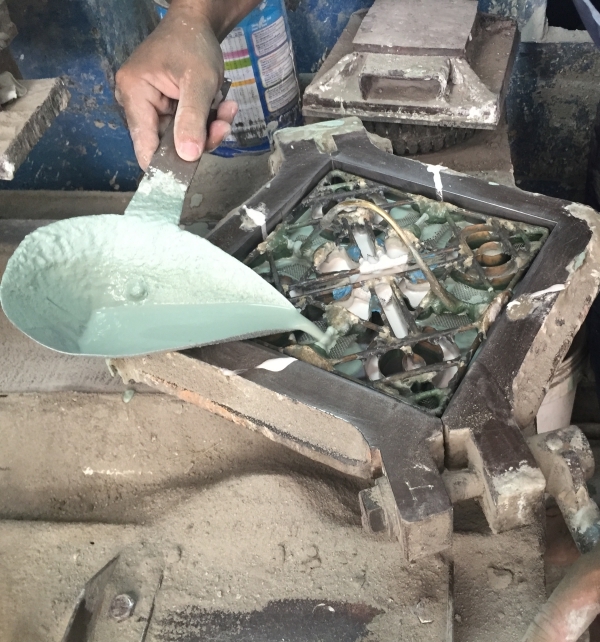 Our encaustic tiles are hand poured using natural pigments, marble chip and cement, a coat of sealer is required to keep them looking their best. 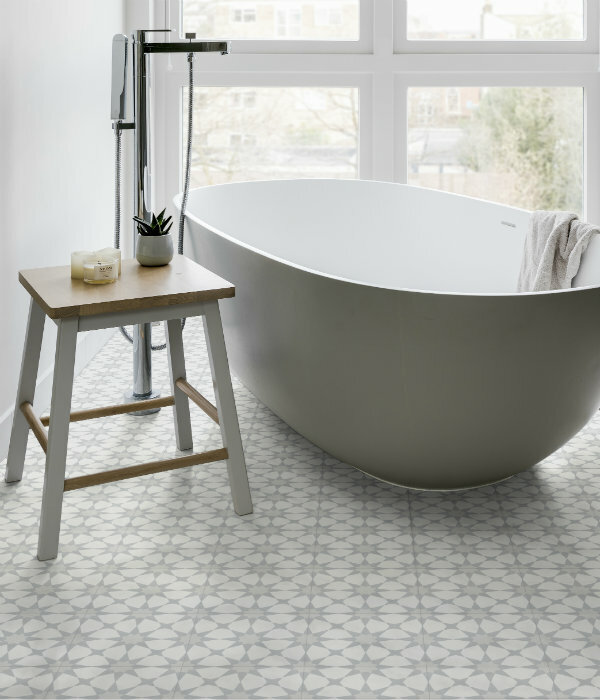 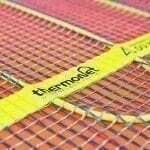 For more information and to see the full range please pop into our showroom.